This fabric is a small, tight weave of black and white, giving it the appearance of a gray. Made in Italy. 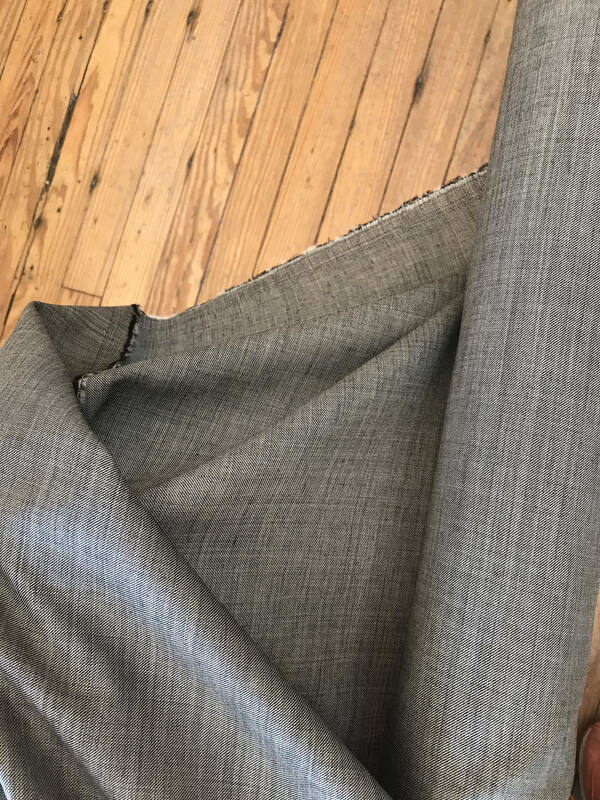 This listing is per yard - multiple yards of fabric will be cut in one continuous length. Convo me for partial yard orders.